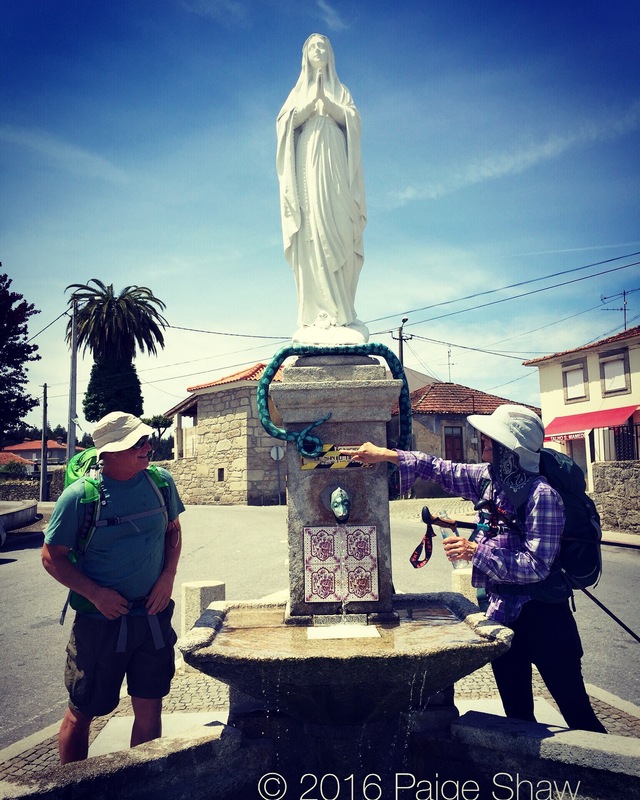 Filling water bottles from a public fountain on the Camino. Somewhere on the Camino – we were lost and didn’t know it! This entry was posted in Camino, Camino de Santiago, Camino Portugues, Photo of the Day 2016, Portugal and tagged Camino, Photo of the Day, Photography, Travel, Walking, Water on May 23, 2016 by Paige Shaw.